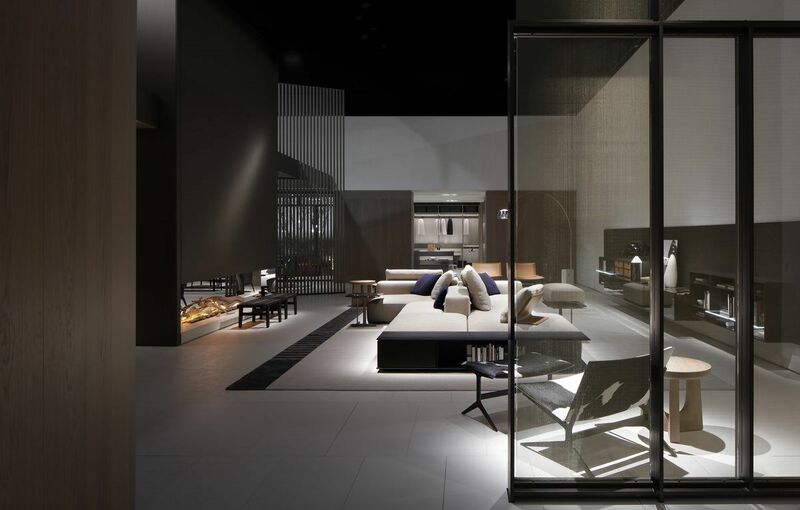 At the Salone Internazionale del Mobile. 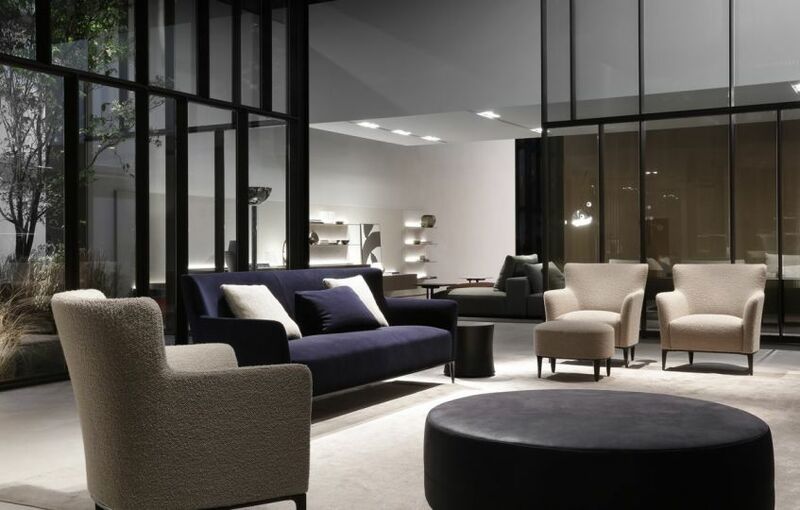 Milano, Poliform presents its most recent concept of contemporary living, re-establishing itself as a brand that continues to research and experiment with new trends. 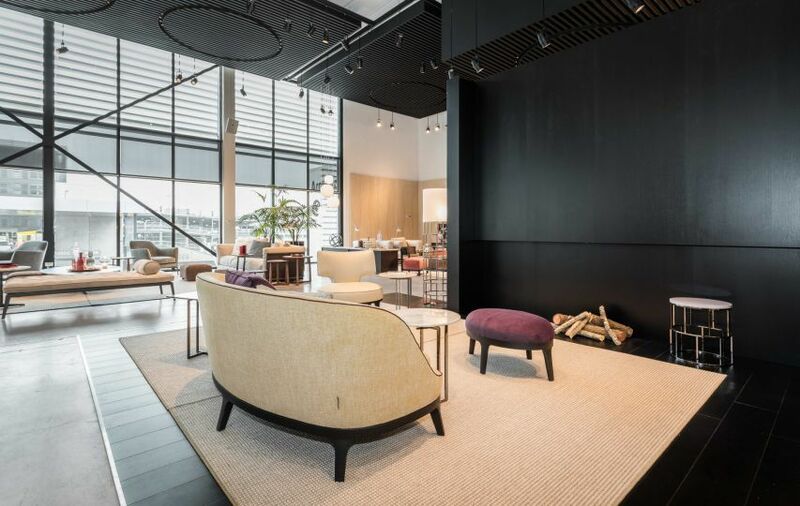 Spanning more than 1700 sq.m, our exhibition space is divided into two areas with a square-shaped access point: a place where visitors are welcome, life is lived and relationships flourish—the perfect introduction to the world of Poliform. 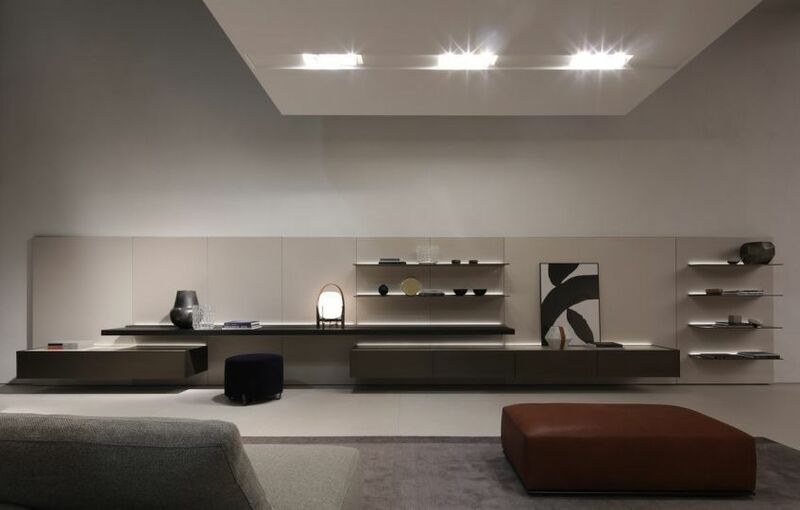 Intrinsically natural soft colors and refinement combine with the fluid and rounded architectural style, complete with experimental openings and layers, where a clear sense of dimension almost fades into obscurity. In this warm, enveloping atmosphere, the rooms follow one another, taking visitors on a stylistic journey through our comprehensive furniture exhibition. 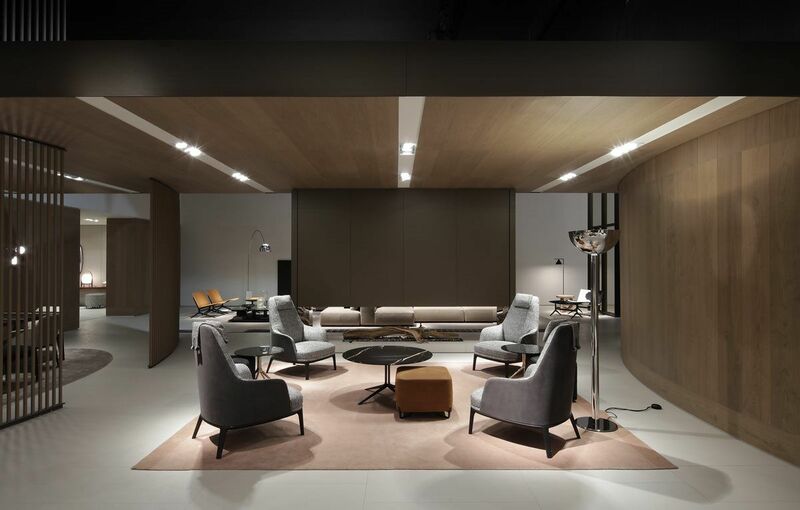 These advanced solutions represent Poliform’s rasion d’etre: the ongoing pursuit of outstanding quality and stylish new trends. Studio Italia is proud to continue our support of Sculpture on the Gulf again in 2019 – featuring new works by established and emerging New Zealand artists, this special Island experience will challenge and excite visitors to explore the sculptural works, the landscape and the hospitality Waiheke Island is renowned for here and abroad. 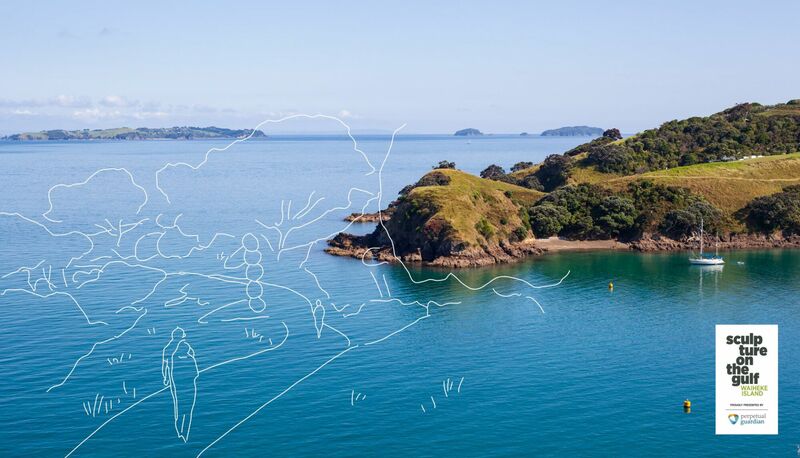 Coastal walkways, award-winning vineyards, and golden beaches abound. 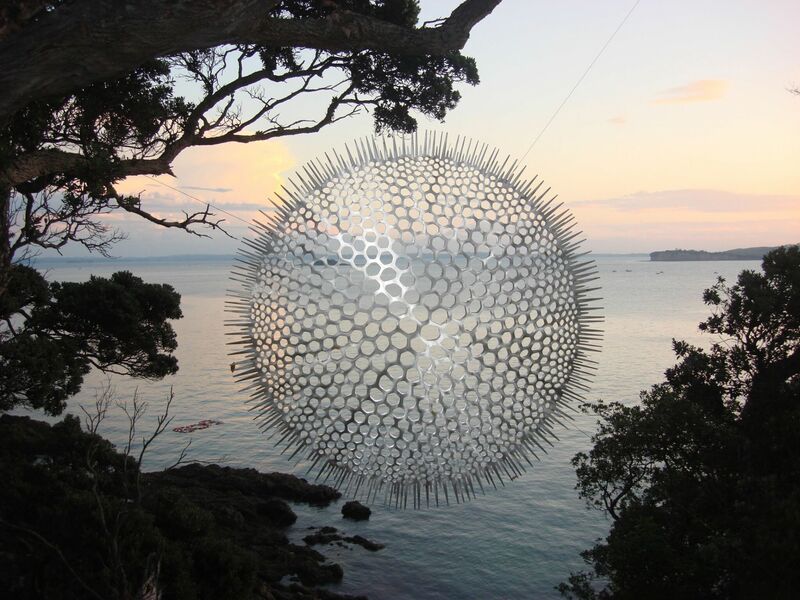 Studio Italia has a strong personal connection with Waiheke and to be able to support the local and arts community in one of the most unique and picturesque settings in New Zealand is amazing. Studio Italia has teamed up with artist Shannon Novak to brighten up the showroom windows. Novak is one of 28 artists featured on the Sculpture on the Gulf trail. 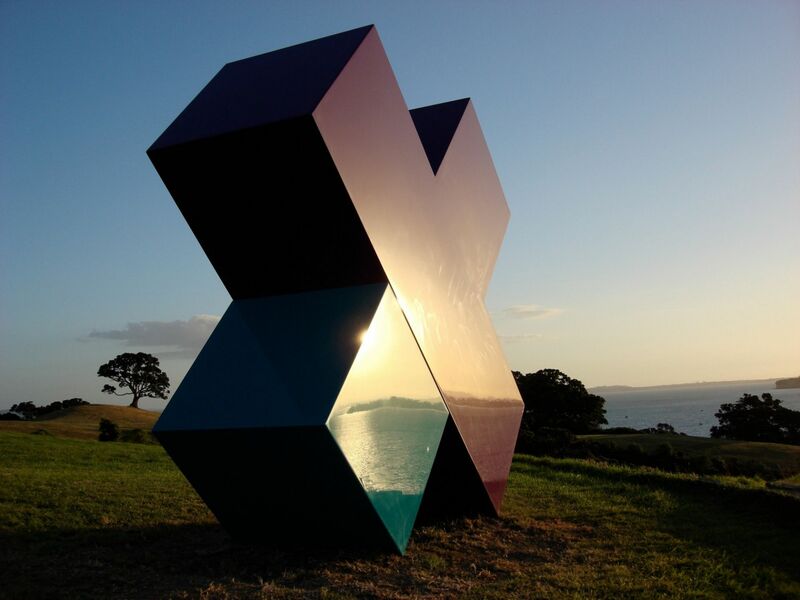 His main sculpture, ‘Active Core’, links to a series of satellite ‘Extension’ pieces – including this one! 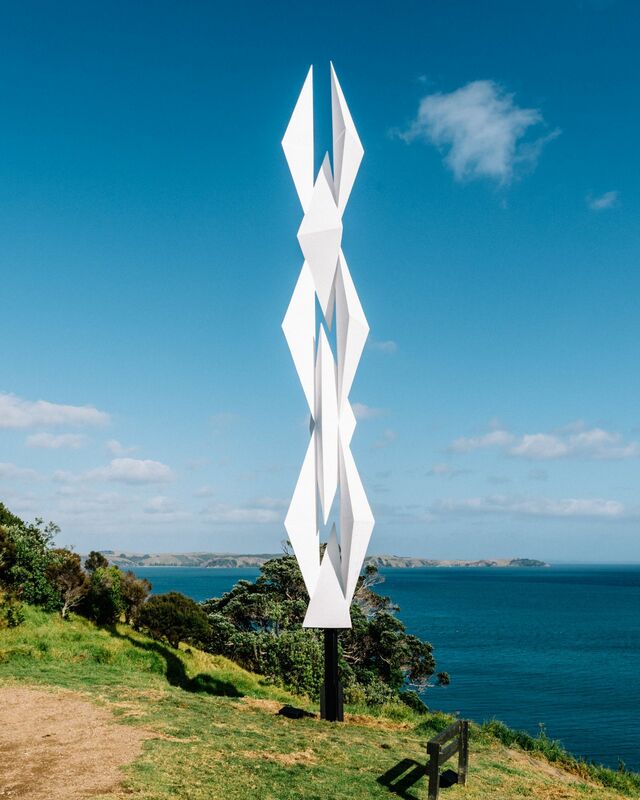 Look out for more of his artwork popping up around Waiheke and beyond, and follow @shannon_novak_ on Instagram to stay in the know. An identity of total Italian value. A totally Italian success story. 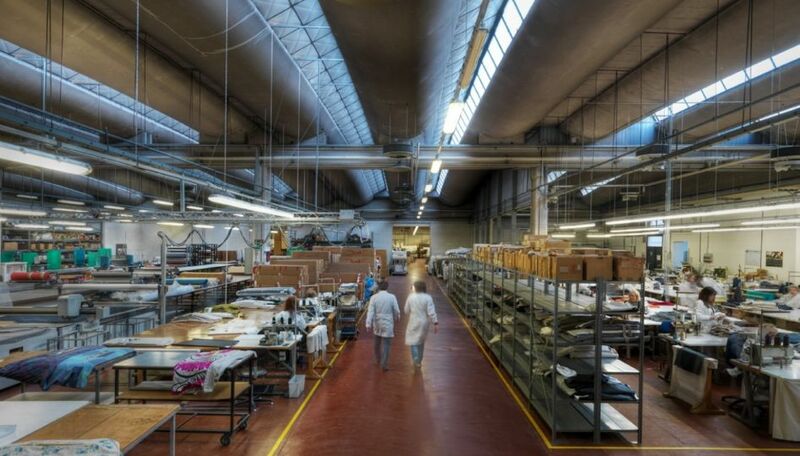 A single country, Italy, where products are “thought & made.” A single production plant, in Meda, where everything is produced with the most local resources possible. Everything is Made in Italy, everything is Made in Meda. 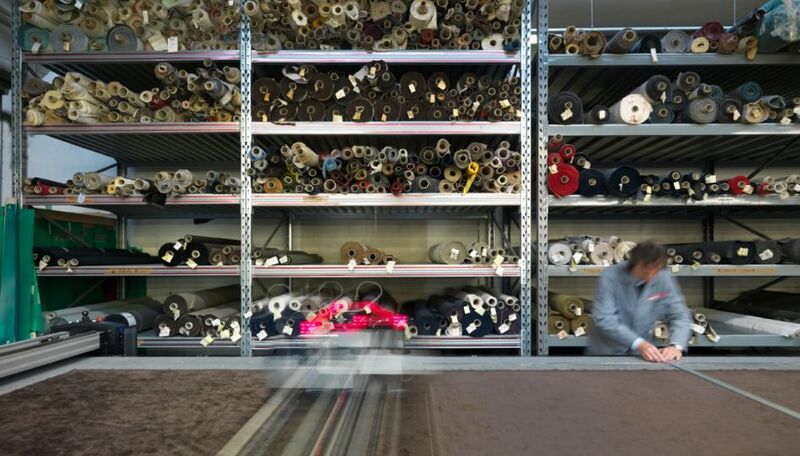 The safeguarding of Made in Italy also depends on the supply chain. 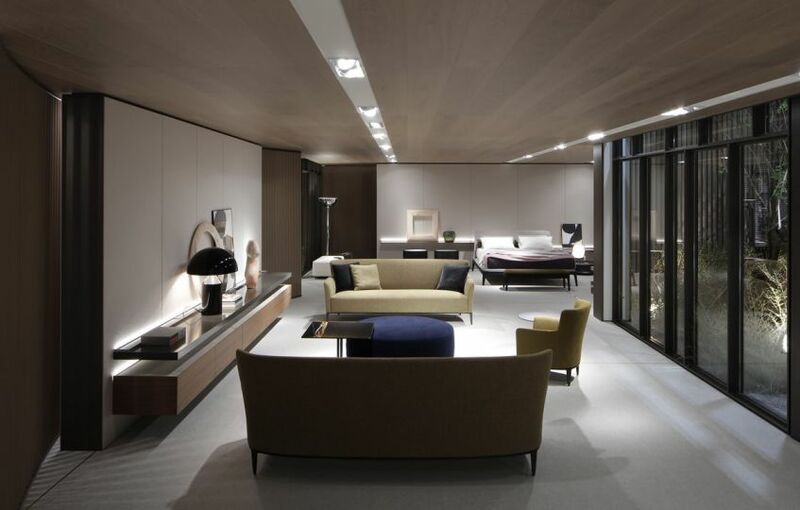 Leather, fabrics, woods, metals, upholstery materials are selected with the most severe criteria. 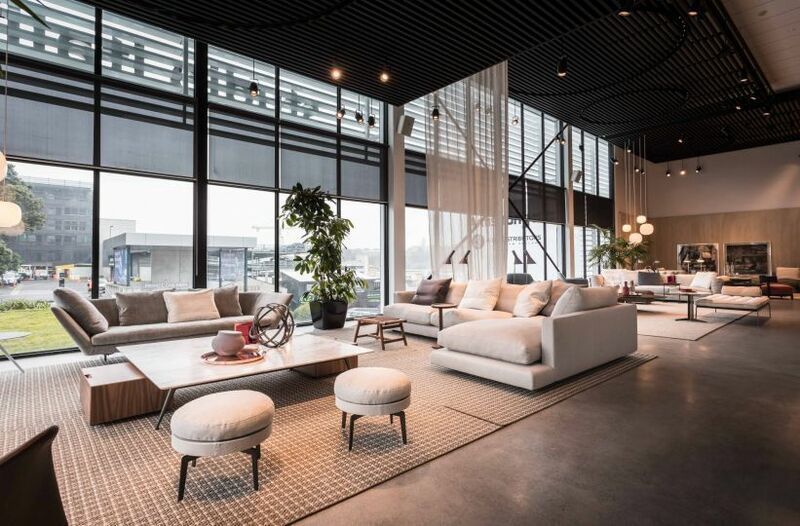 Since Flexform is world famous for its sofas with soft, large cushions, representing its stylistic signature, great care goes into the quality of the feathers and down they contain. These materials bring precious lightness, warmth and softness, and are of guaranteed, certified origin. The world wants Italian things. 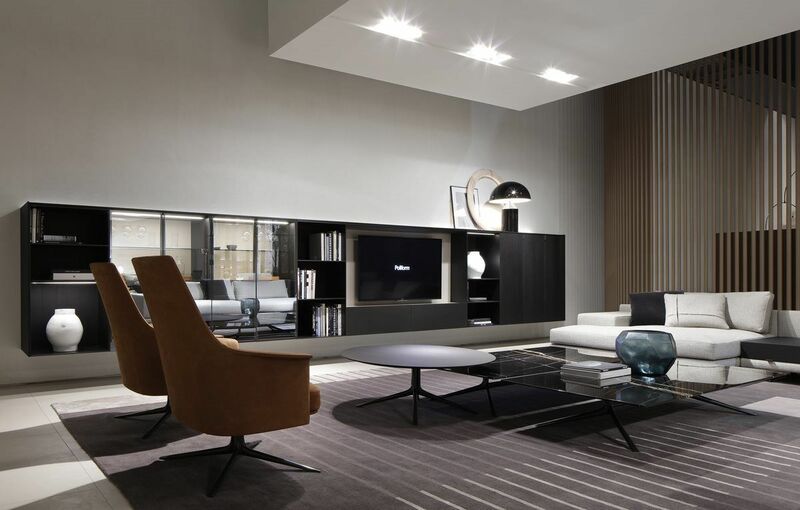 Italian design stands out for the lifestyle it suggests, for expertise and intellectual honesty. 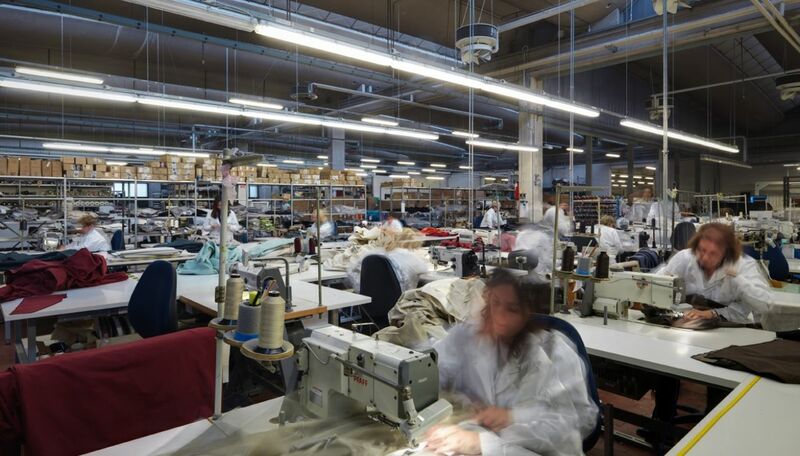 While the excellence of the products has to do with manufacturing quality, it is equally true that the great competitive advantage of Italy is beauty. 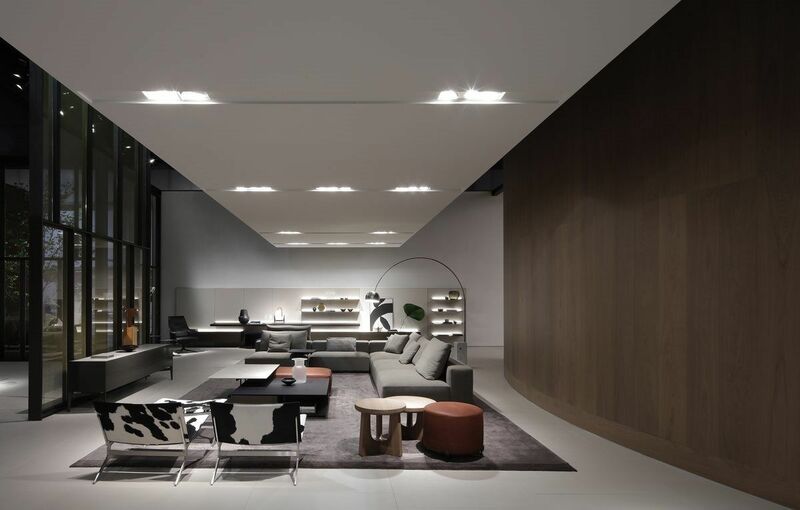 And beauty generates beauty, as in the evolution of the Flexform collections. Beauty lasts in time and never goes out of style. 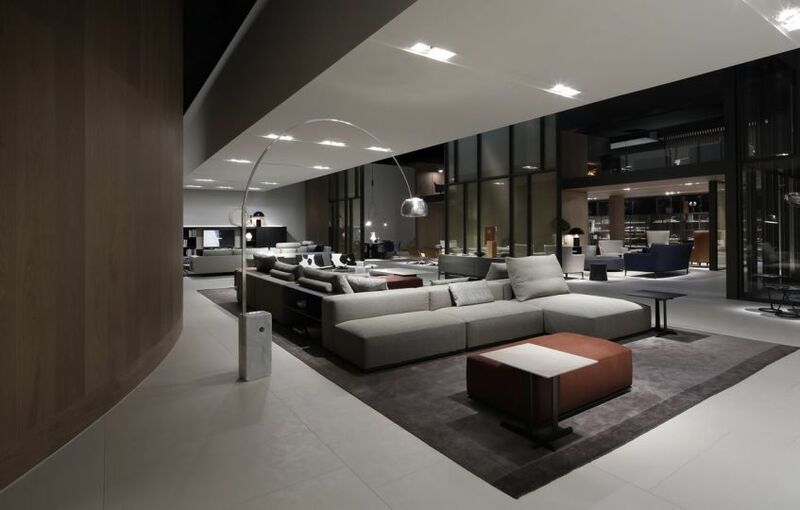 This is the Italian style of Flexform. 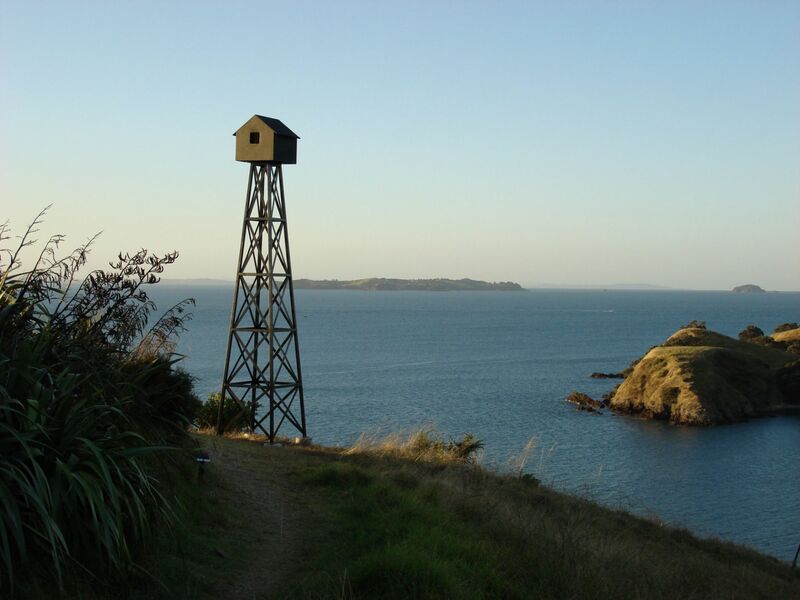 Light, measured, aimed at a market not driven by mere necessity, but by the desire an object is able to attract. The Vimini collection came about following a conversation we had about Nanna Ditzel and her Basket chair; apart from both being designed by women, we have much in common. 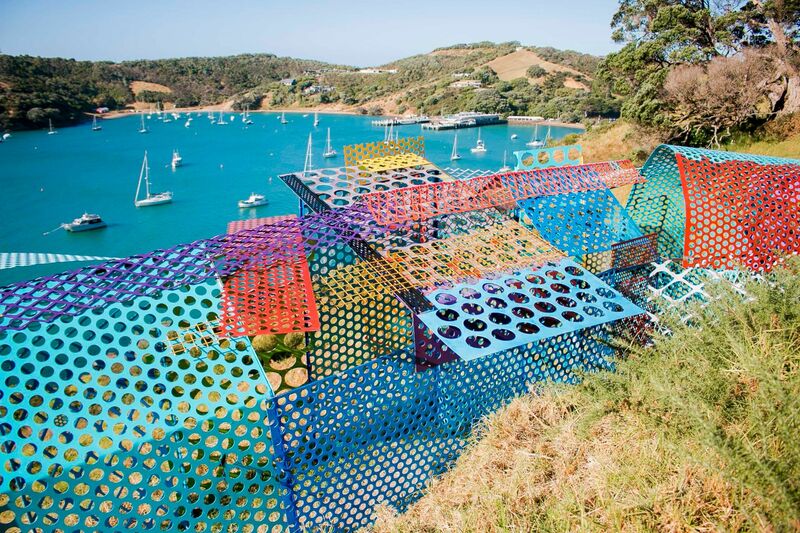 We called it Vimini because it means wicker in Italian and it sounds like Bimini, an island I like. We used just the right amount of outdoor wicker with a rougher wooden frame. It doesn't have the same modernist spirit as the Basket but it's familiar enough that, when you get close, it stirs a memory and makes you feel at home. That's what it was, more or less—an object of memory. 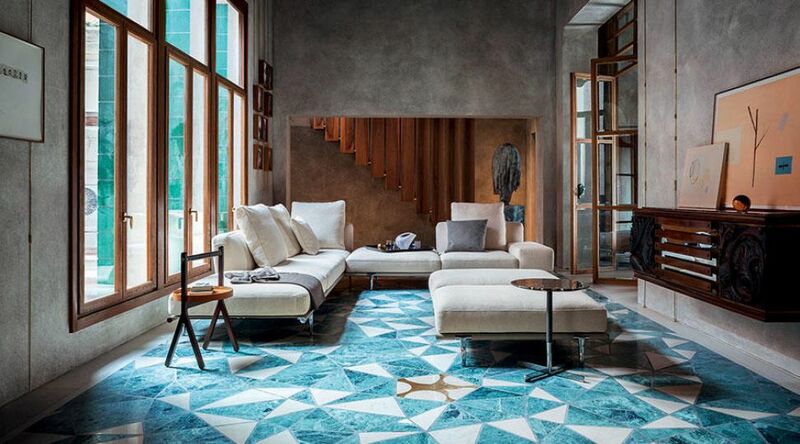 Introducing an exciting new addition to the Studio Italia collection. 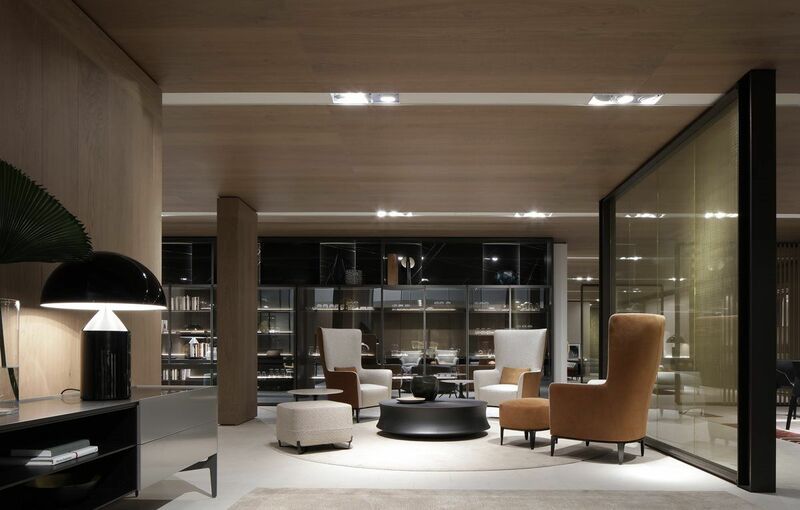 An international brand name representing design, elegance and perfection of Italian-made products. 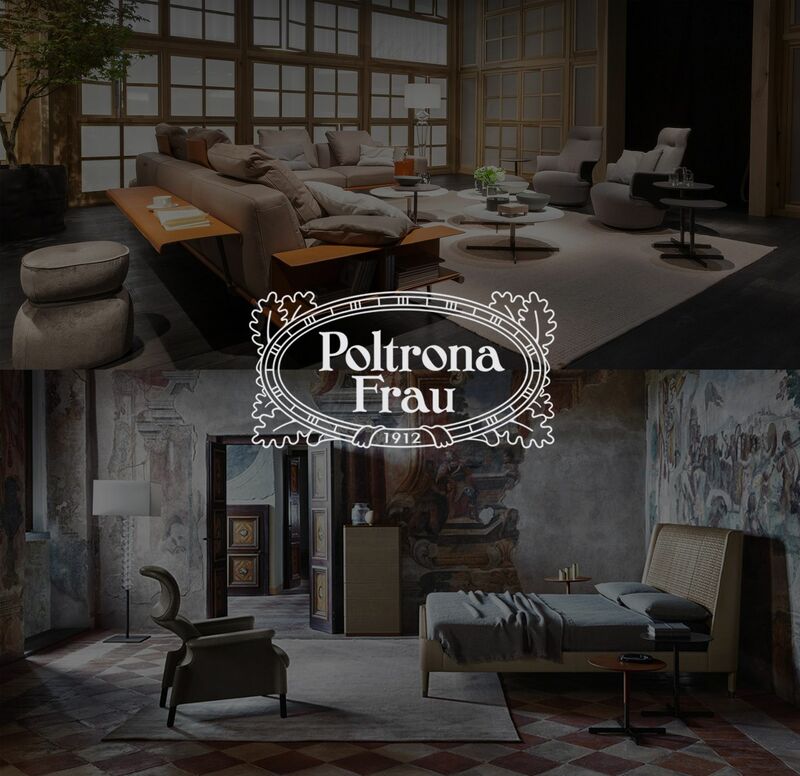 Coming from solid Italian origins with an international reach, Poltrona Frau is a leader in top of the range furniture, and is a spokesman throughout the world for the values associated with the design and production of Italian-made goods. Expertise craftsmanship to obtain the best from leather and from the exclusive Pelle Frau® leather, modernising them while keeping their original, natural softness, warmth and tactile qualities. New collection in store now. 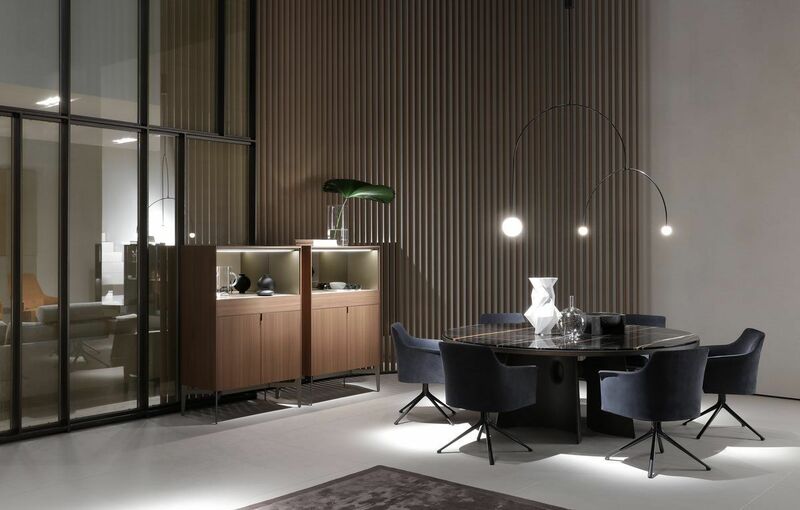 Founded in Italy in 1959, Flexform is one of the pioneers of modern Italian design. 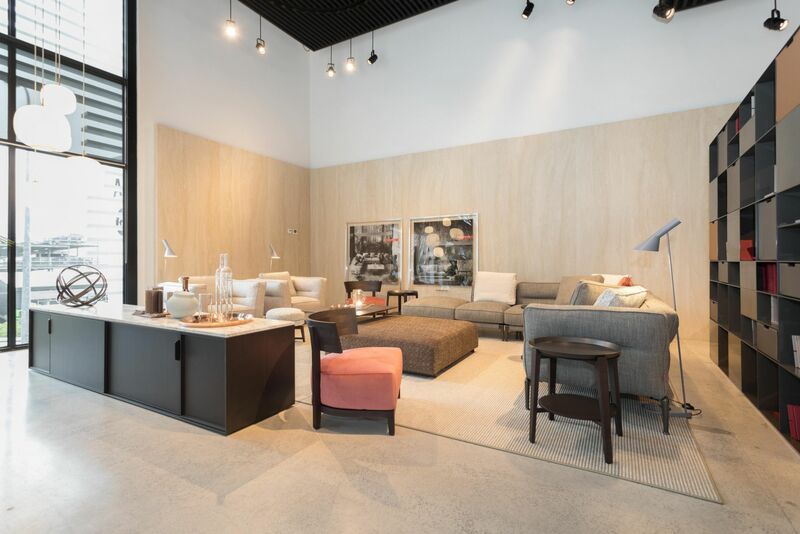 Already a familiar name in the local design scene, a newly renovated Flexform space has just been unveiled. 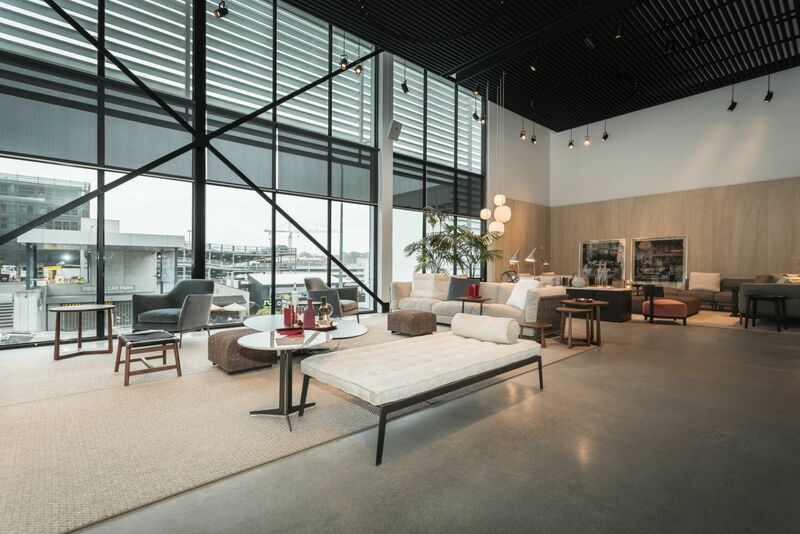 Occupying a 250 square metre space with a fully glazed frontage at 25 Nugent Street, Grafton, the showroom is presented by luxury furniture retailer Studio Italia. 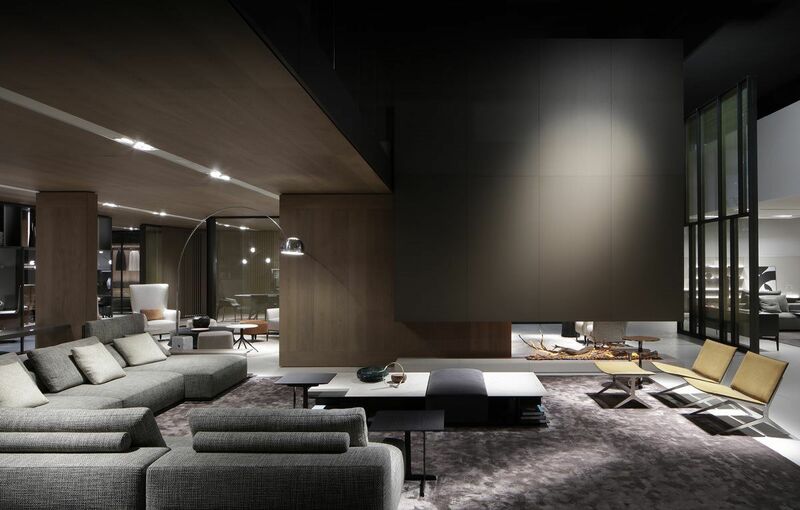 An in-house design team from Flexform Italy designed the space to reflect the brand’s ethos of discreet and enduring elegance. 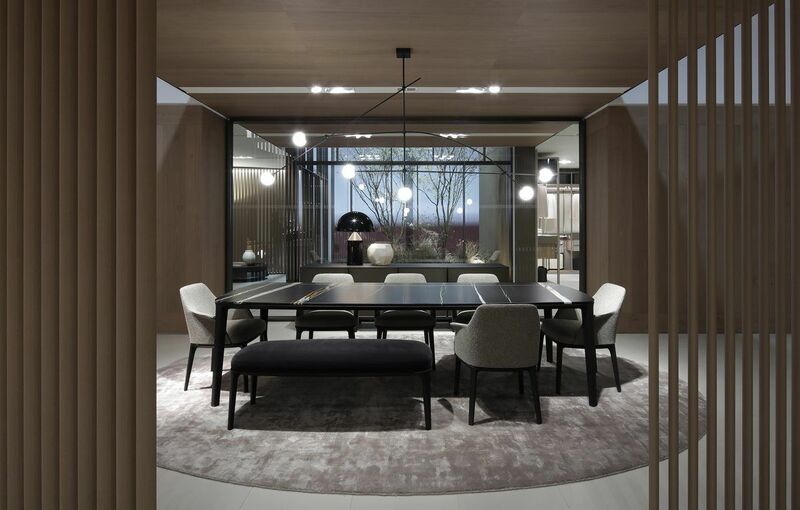 This ethos translates into an earthy and neutral material palette featuring travertine wall panels, dark timber slatted ceilings and bespoke metal screens that speak of understated and approachable luxury. 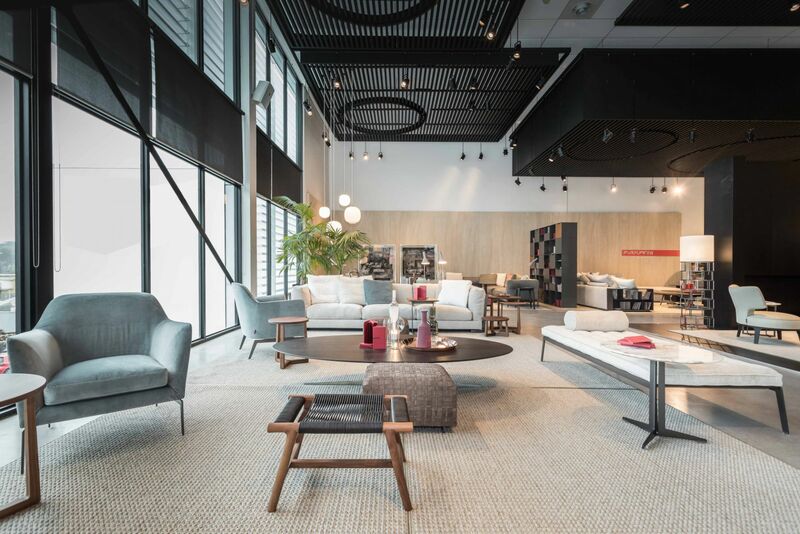 “Flexform’s current campaign slogan is ‘Home at Last’ and as such we want this showroom to make you feel at home,” said Valeria Carbonaro-Laws, director of Studio Italia. 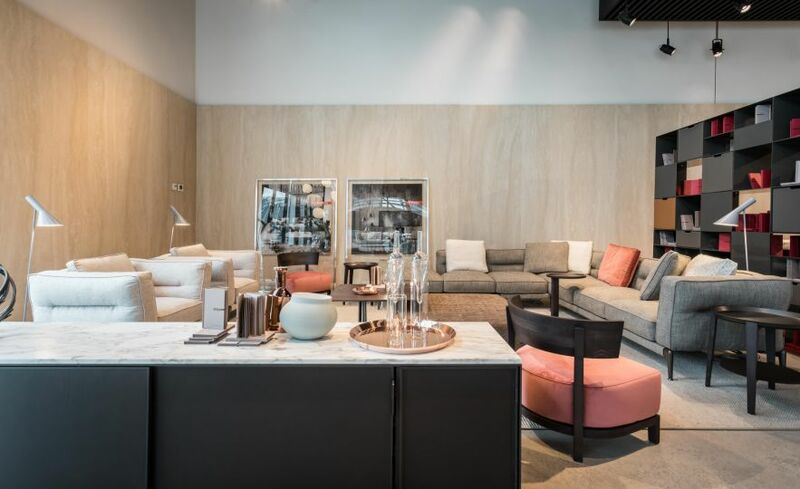 The collections displayed on the showroom include iconic pieces by Italian furniture maestro Antonio Citterio, such as the Groundpiece, the Cestone and the Adda sofas. 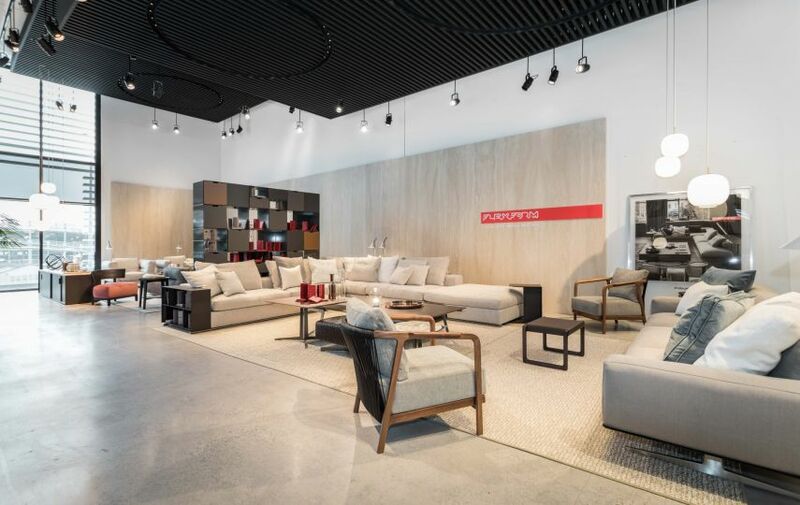 Launched in 2001 (and the brand’s bestseller since), the Groundpiece sofa redefined the notion of comfort with its revolutionary proportions that offer a comfortable depth and generous cushioning hovering just over the floor. 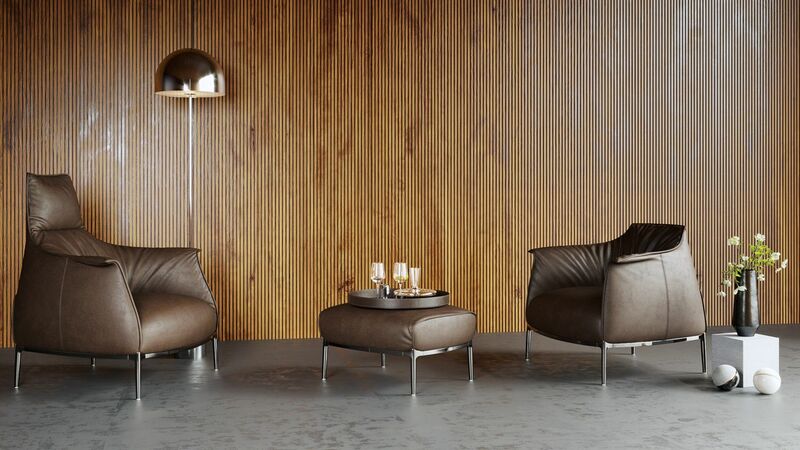 The Cestone sofa features arm and back panels in woven leather or suede. A sophisticated checkerboard that creates a prestigious piece when placed in the centre of a room. 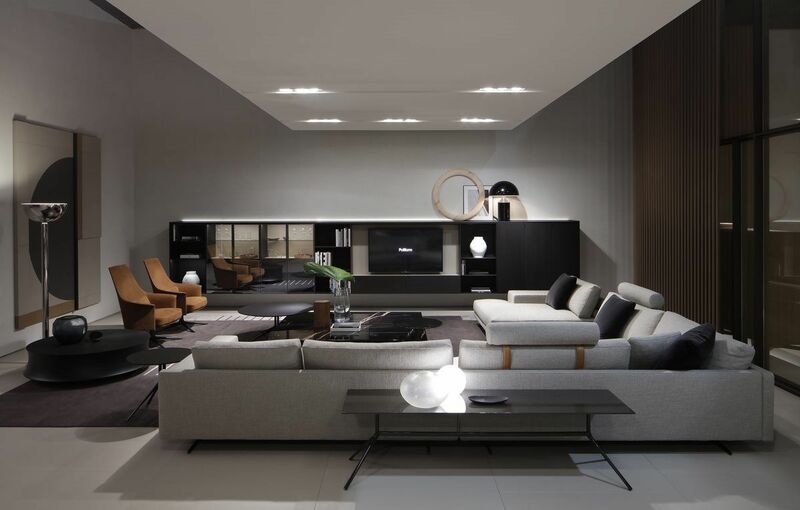 The Adda sofa is one of the latest editions, and was showcased at Salone Del Mobile 2017. 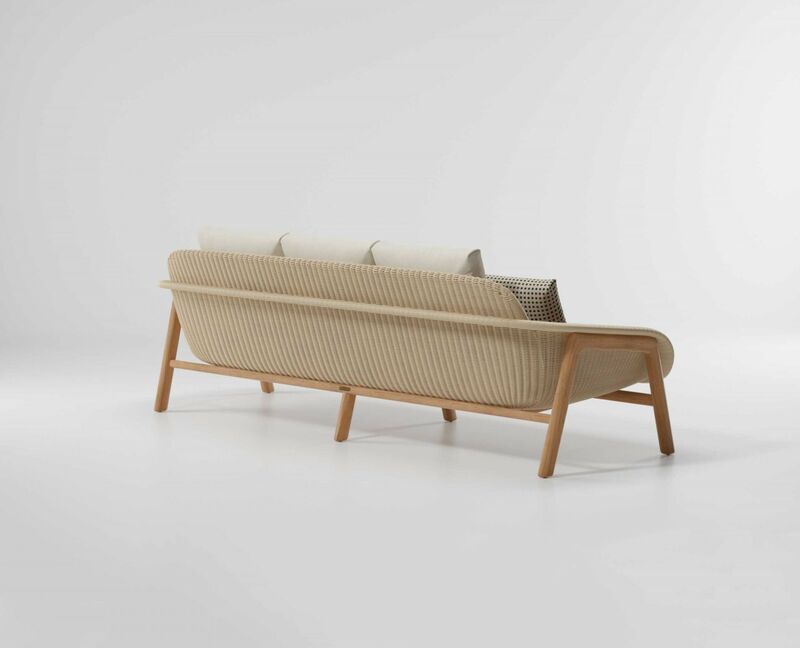 It features soft cushions that slide over the metal structure, original lengthwise stitching produces a gentle hollow on the surface which accentuates the natural folds created by the act of sitting. There is a separate space dedicated to Flexform Mood – the Mood collection takes its inspiration from the beautiful furnishings produced in Europe during the last century, reinterpreted to update the image of sofas, armchairs, tables, beds and lamps. 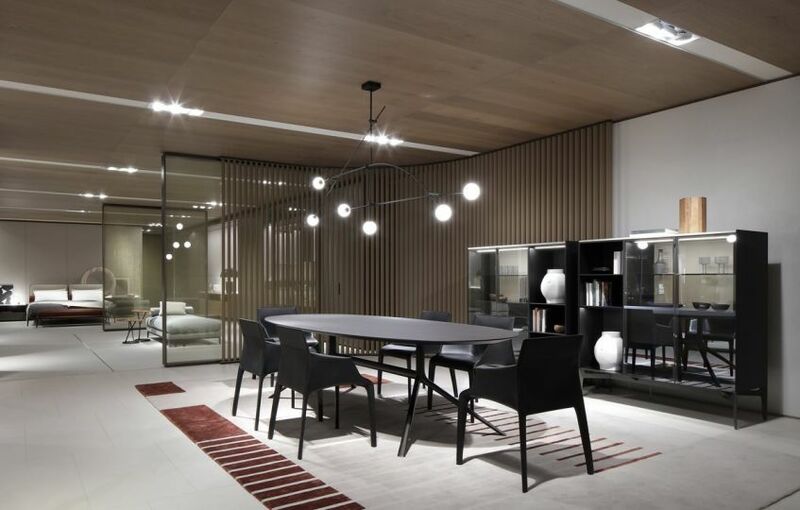 The wide range makes Mood an ideal choice for the residential and contract markets, hotels and lounges. 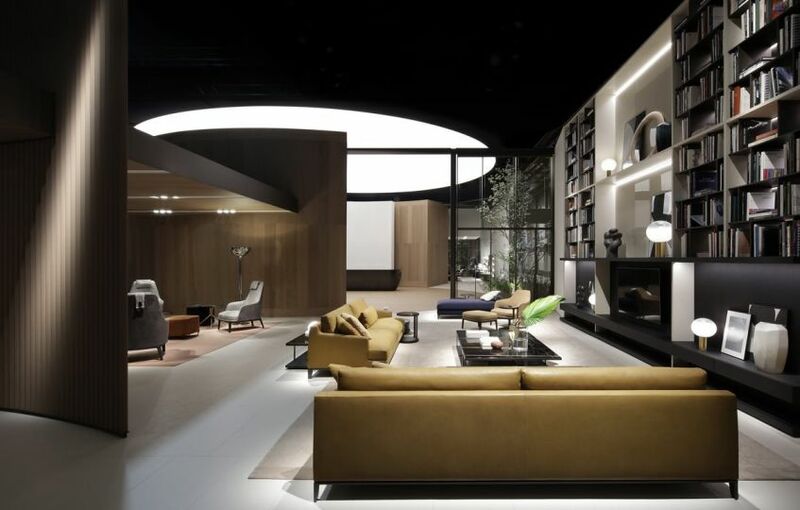 Mood products are found today in elegant public and private spaces all over the world, from a penthouse in Singapore to the halls of hotels in Hamburg or Paris. FLEXFORM presents its new advertising campaign. Make yourselves comfortable. 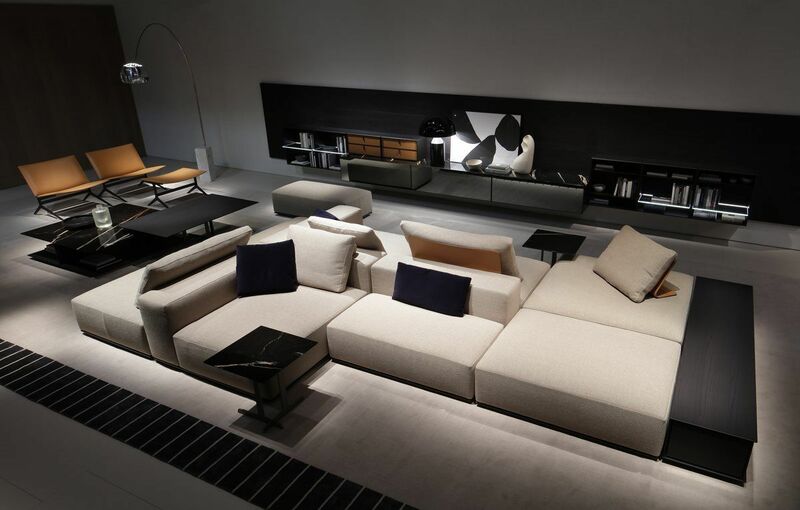 FLEXFORM presents the Adda sofa. It does this in a wonderfully natural location facing the Dolomites. Ideally it is a Sunday morning, a time for relaxation when everything slows down and you can finally enjoy your own space and take some time for yourself. A couple has just got up, he says something to her and for a moment stops reading. She listens to him with a mug of coffee in her hands. 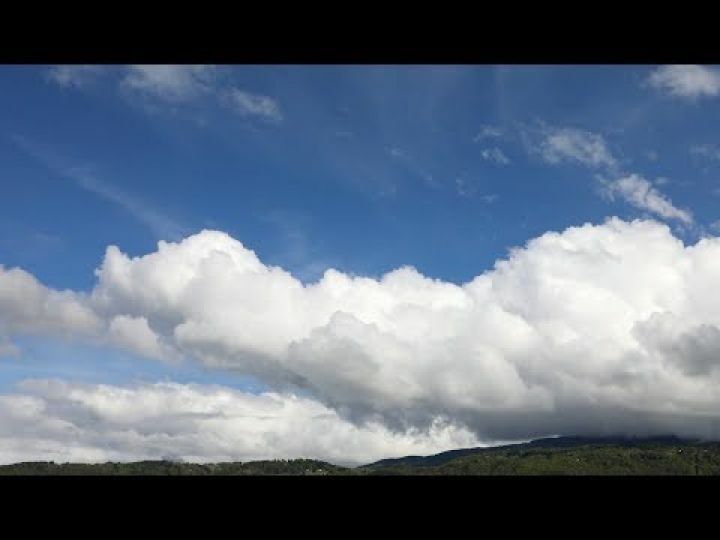 A relaxed scenario, a perfect moment. Finally they have the chance to spend some time together, to sit comfortably on the sofa and enjoy things with each other. To fulfil their desire for beautiful things with a few special essentials. Like the Adda sofa by FLEXFORM. Just arrived at Studio Italia. 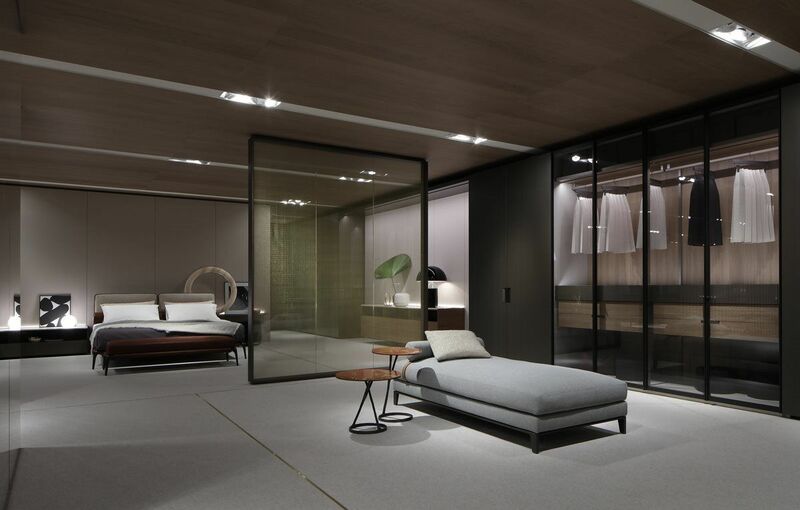 To ensure the highest quality of rest: this is the purpose of the Poliform beds collection, which combines the pursuit of the comfort with a constant aesthetic evolution. 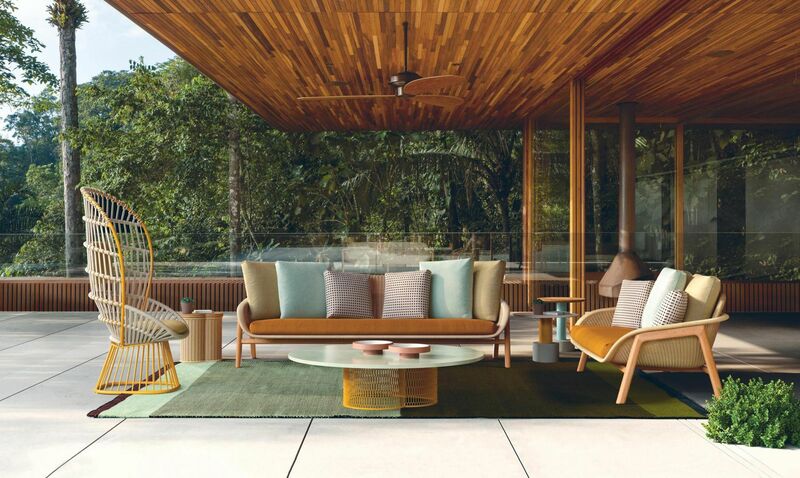 Twelve different models that explore different stylistic concepts, joined by well-researched materials, with components and accessories that ensure the best daily wellness. 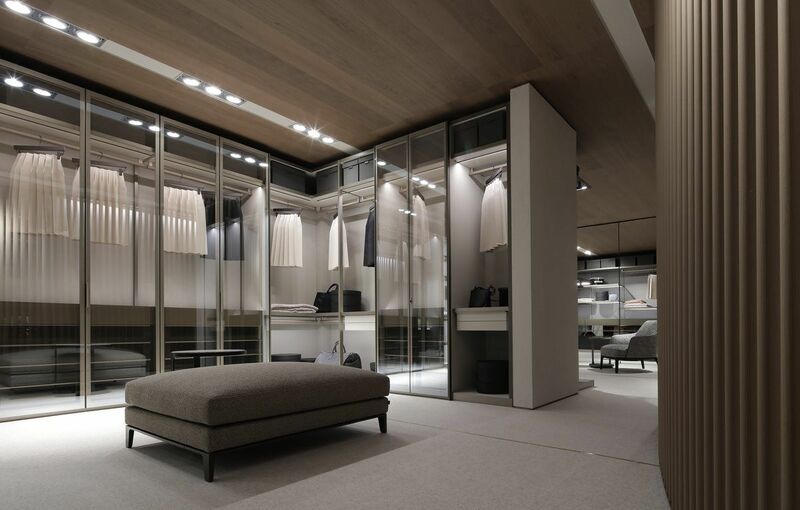 Poliform interprets contemporary private spaces: night-time interiors where wardrobes and walk-in closets become elements that define the architecture of the interior. 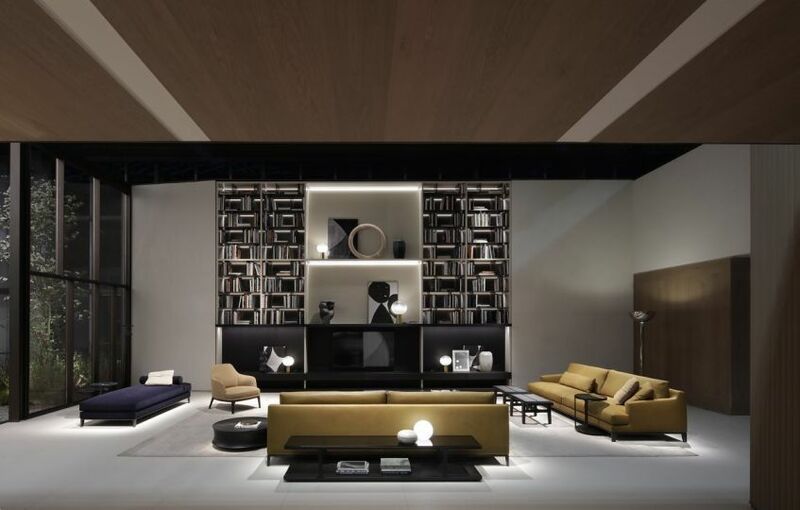 A new concept of storage systems, offering the utmost compositional versatility and an exceptional variety of solutions for furnishing interiors. Selected Poliform Beds 30% off August 1st-19th. 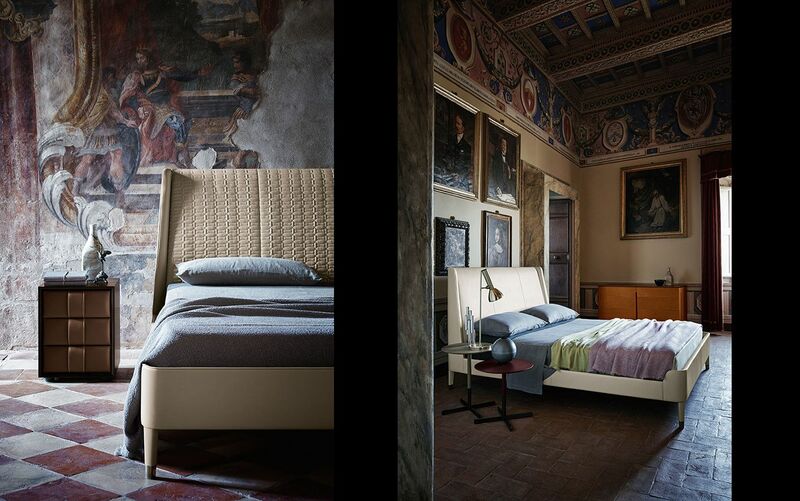 Rodolfo Dordoni has designed the beds Rever and Laze for Poliform. The first has enveloping and elegant proportions, with a touch of austerity. 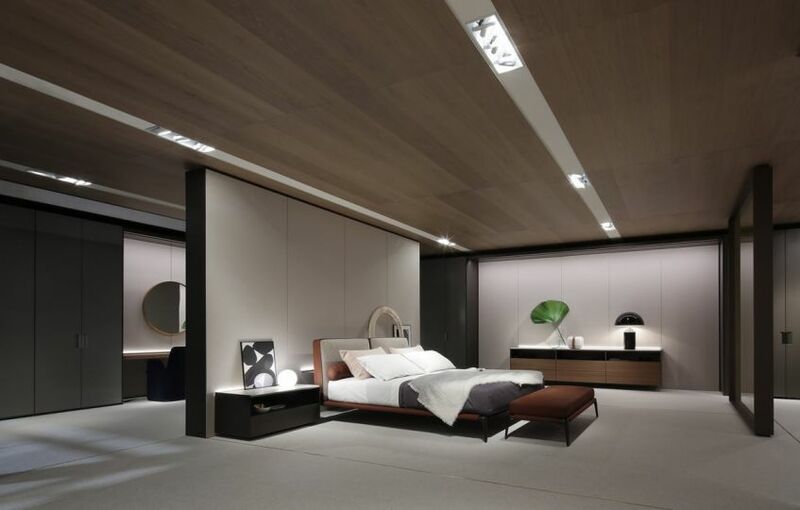 Suitable for large bedrooms, thanks to the headboard inspired by the lapels of a jacket, it shows an individual aesthetic that puts in a great proportion the classic and the modernism. Laze favors softness, thanks to a padding that puts emphasis on the materials and the sensations, with the cover available in fabric and in leather. 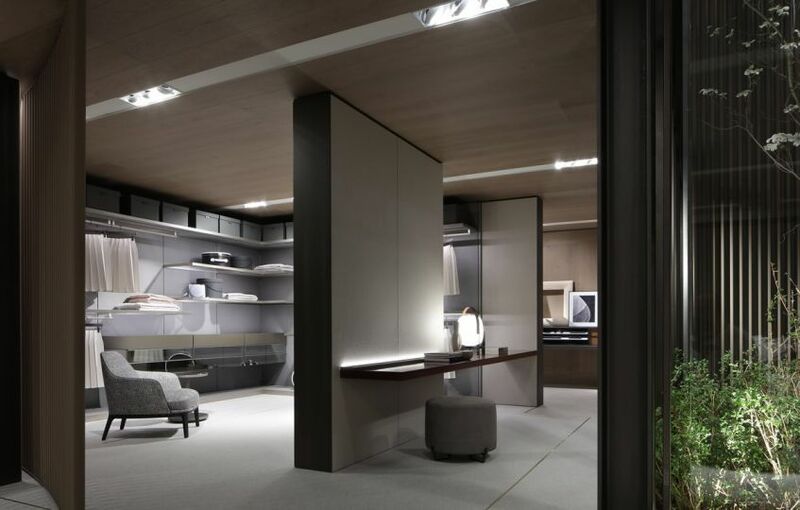 Jean-Marie Massaud for Poliform draws Jaqueline, a snug bed with a very personal touch thanks to the colored insert on the headboard, and Ipanema, with a thoughtful style in which the frame and the coating make up the exotic geometries that bear its name, combined with as refined as essential color contrasts. Three proposals are designed by Paolo Piva. Arca, with a polyhedric character with a wooden base, fabric with a bottom fold and with different possibilities for the headboard: high or low, in wood, fabric or leather. 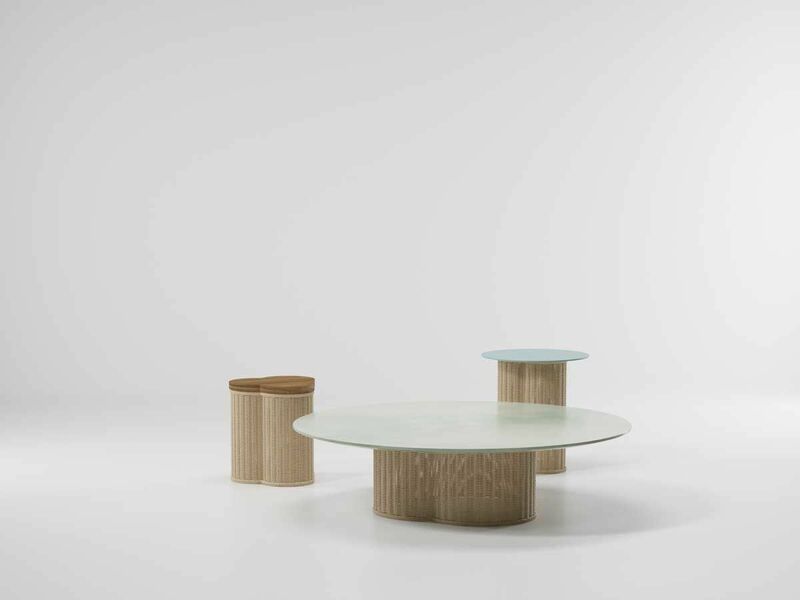 Onda is a modern element of furniture, characterized by a strong personalization. The light structure makes a contrast with the capitonné in the headboard. Finally Teo, a bed that is cozy from the first glance. 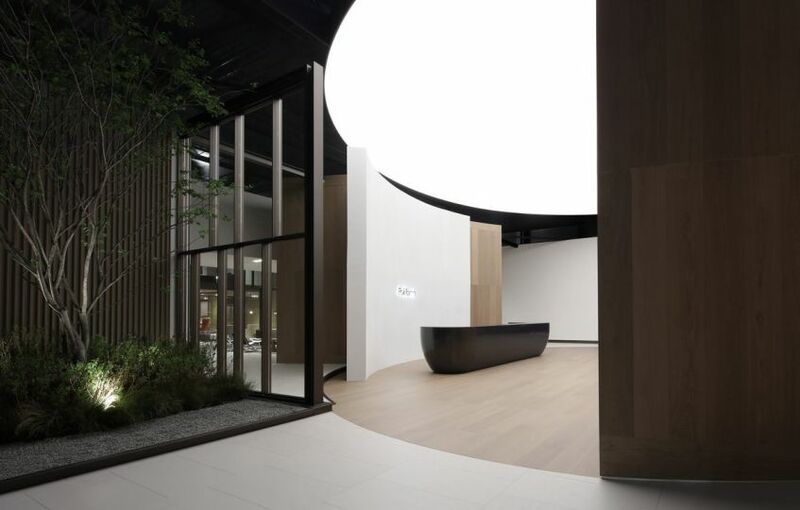 The two proposals from Carlo Colombo are Park, with its lightness in the horizontal development and Memo, a piece of the highest value, with wooden details and a very stylish feeling. 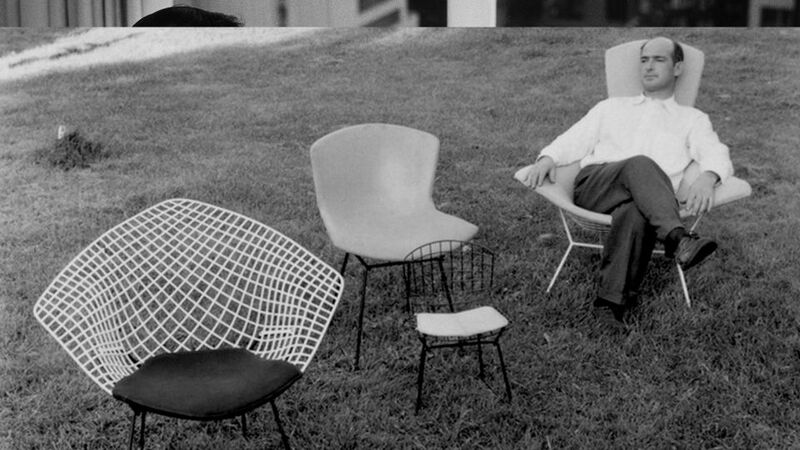 ‘Life changes, but quality endures’ is the essence of the Knoll brand. A collection of iconic pieces from the great modernists that have stood the test of time and become modern day classics. Florence Knoll studied under some of the greatest 20th century architects, including Walter Gropius, Marcel Breuer and Ludwig Mies van der Rohe. In 1941 she moved to New York and met Hans Knoll who was establishing his furniture company. With Florence’s design skills and Hans’ business acumen and salesmanship, the pair, who married in 1946, grew the nascent company into an international arbiter of style and design. Florence also seeded contributions with her friends Eero Saarinen, Harry Bertoia, and Mies van der Rohe. Eero Saarinen met Florence Knoll (né Schust) whilst studying. Florence spent all of her free time with the Saarinen family, including summer vacations to Finland. Florence and Eero developed a brother-and-sister-like relationship that would last the rest of their lives. Florence later recalled that her history with Eero made him her most honest and, often, harshest critic. When Florence joined Knoll in the 1940s, it was an obvious choice for her to invite Eero to design for the company. Saarinen designed many of the most recognizable Knoll pieces, including the Tulip chairs and tables and the Womb chair. 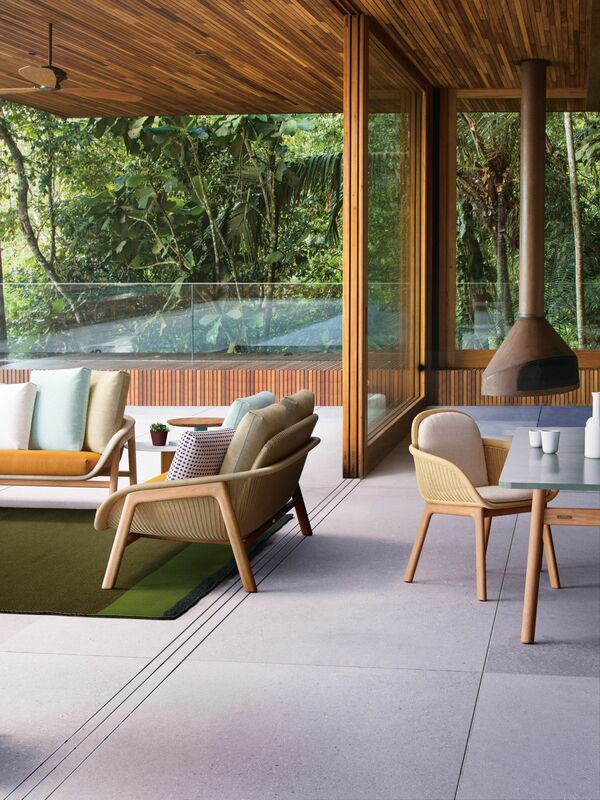 Eero, who was known for being obsessed with revision, took a sculptural approach to furniture design, building hundreds of models and full scale mock-ups to achieve the perfect curve, find the right line, and derive the most pleasing proportions. His designs, which employed modern materials in graceful, organic shapes, helped establish the reputation and identity of Knoll during its formative years. 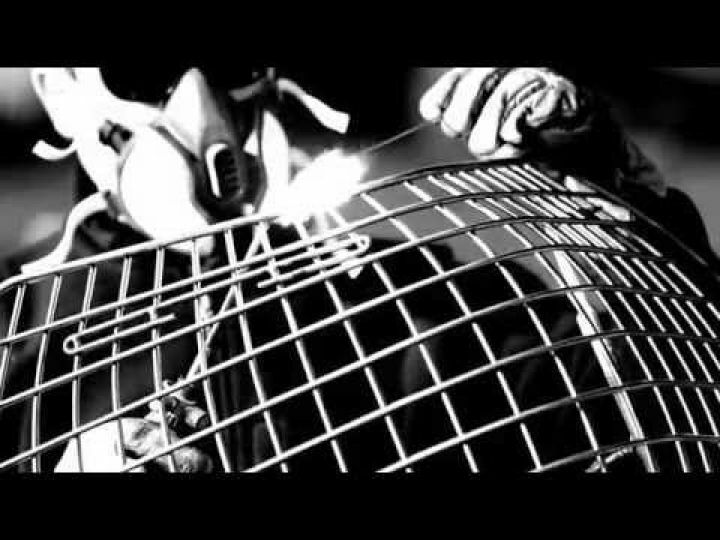 Harry Bertoia, a gifted artist was invited to set up his own metal shop in a corner of Knoll’s production facility. Having also studied with Bertoia, Florence was sure that he would produce something extraordinary if given the time and space to experiment. 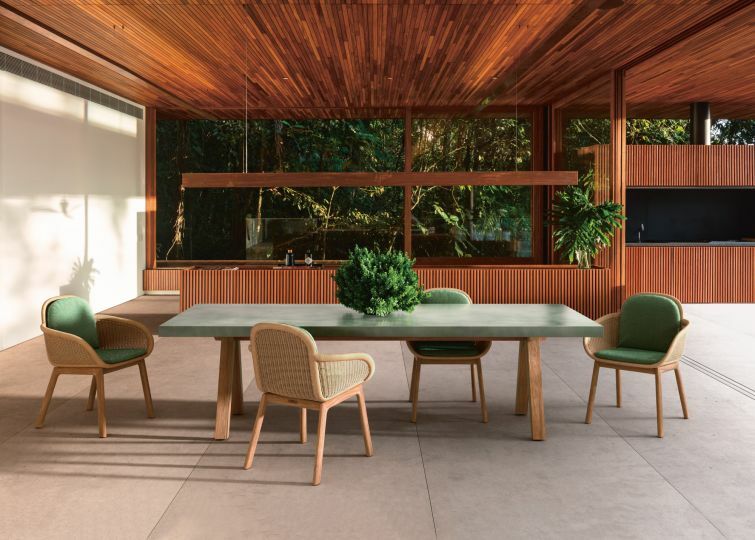 Today Knoll carries on Harry Bertoia’s legacy of innovation, inspiration, and beauty with the Bertoia collection, which has been in continuous production around the world since its introduction in 1952. 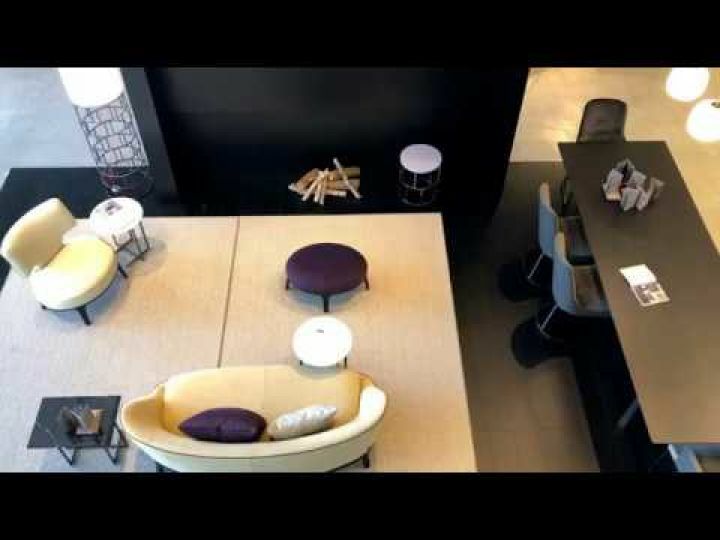 Warren Platner graduated in 1941 with a degree in architecture but it was his furniture collection for Knoll, however, that earned Platner worldwide recognition. 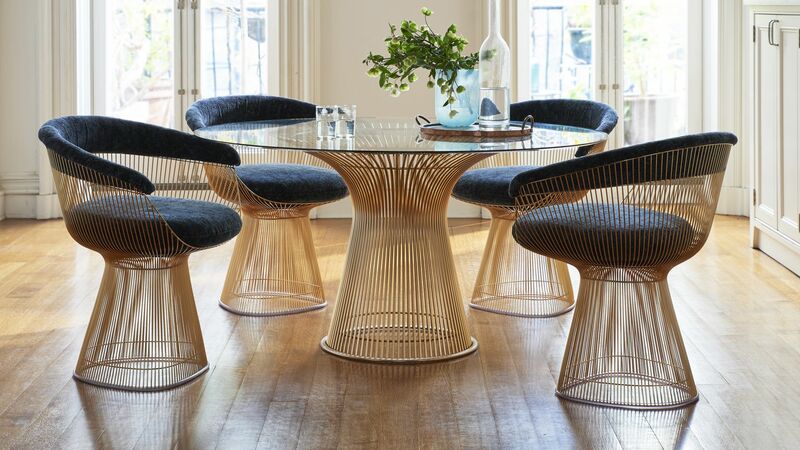 Originally introduced by Knoll in 1966, the Platner Collection is an icon of modern furniture. 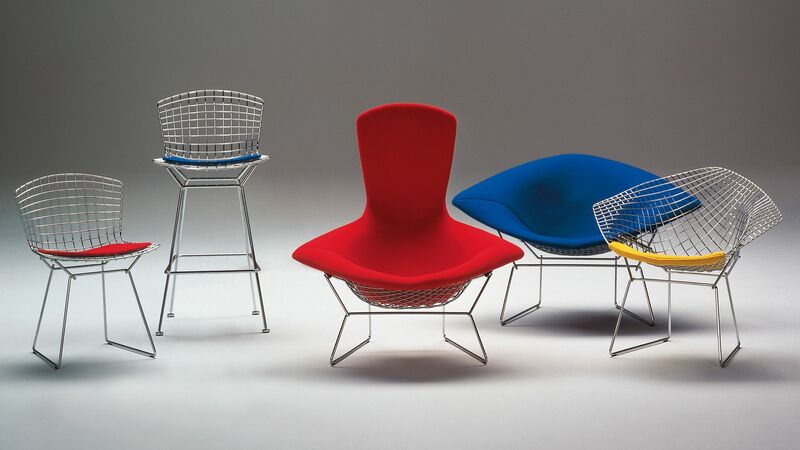 Platner personally formulated the production techniques for the complicated designs with each chair requiring over a thousand welds and more than one hundred cylindrical steel rods. 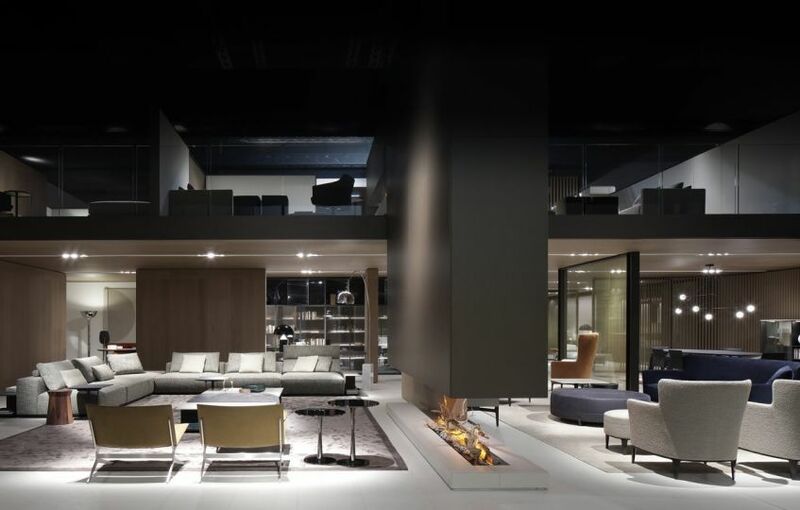 Regarded as one of the most important figures in the history of architecture, Ludwig Mies van der Rohe’s ‘less-is-more’ approach to design was the gold standard for many generations of modern architecture. He was selected to design the German Pavilion at the Barcelona Industrial Exposition of 1929. His design, a rhythmic arrangement of horizontal and vertical planes of glass, stone and metal was an experiment in free flowing space. 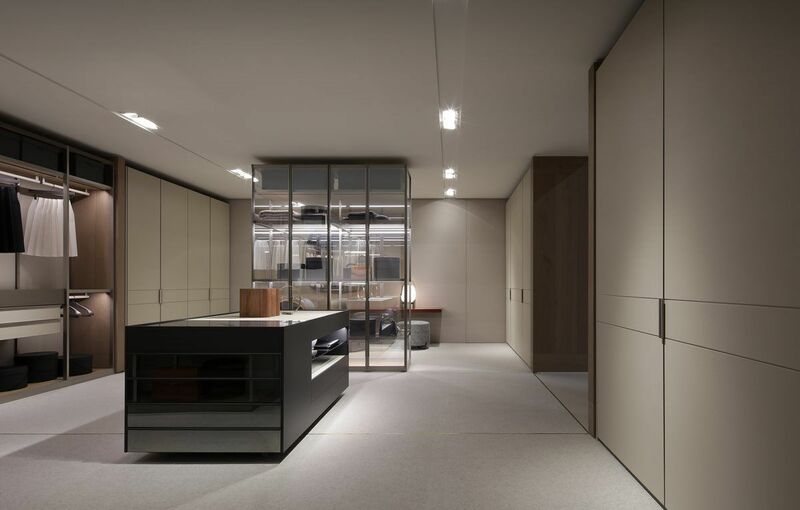 With no discernable distinction between rooms or inside and outside, the design fundamentally challenged the architectural ‘boxes within a box’ standard of the time. Inside, Mies included the Barcelona Chair and Ottoman, designed to offer the King and Queen of Spain a place to rest (they in fact never sat down). 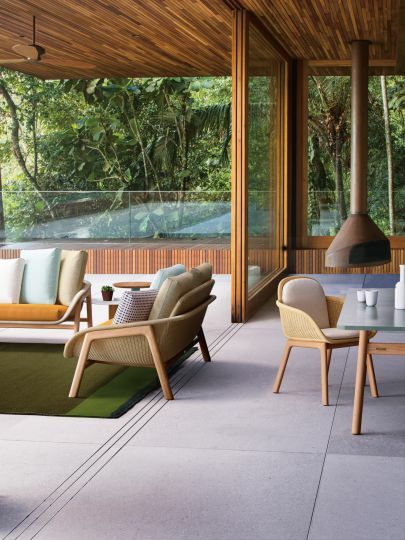 The Barcelona Pavilion and the chairs it contained are universally recognized as milestones of modern design. 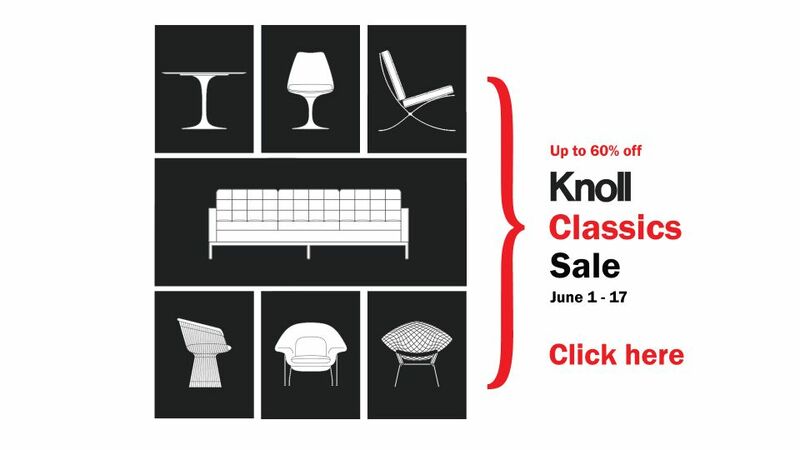 In honour of the great designers Florence Knoll, Bertoia, Platner, Saarinen and Mies van der Rohe we will be offering huge savings of up to 60% off during the Studio Italia Knoll Classics Sale June 1st to 17th.